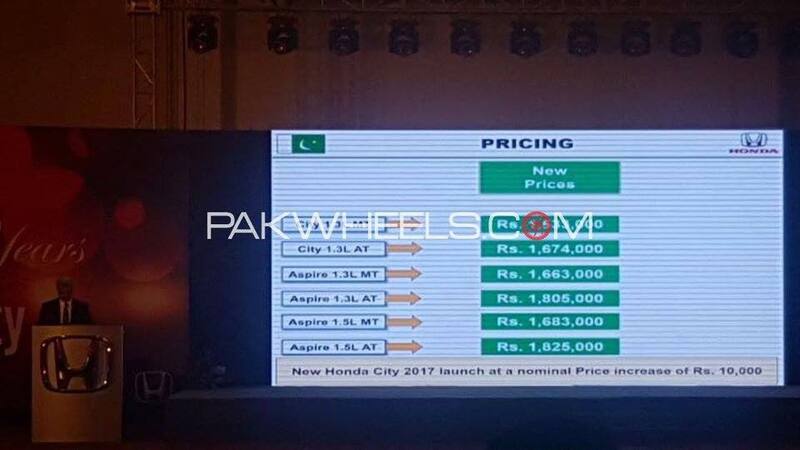 The pictures of Honda City Model 2017-2018 have been revealed and pictures can be seen online. The expected launch date is march 2018 with approximate tag price of Rs. 1.65 Million PKR, as per Pak Wheels. The vehicle will have a 1.5 litre engine and with a horse power of 100-120. The expected mileage will be above 14 km/L. Earlier, the model launched was sold at a tag price of 1.53 Million and the sales hit a new record. The public overwhelmed the launch and overbooked the car. 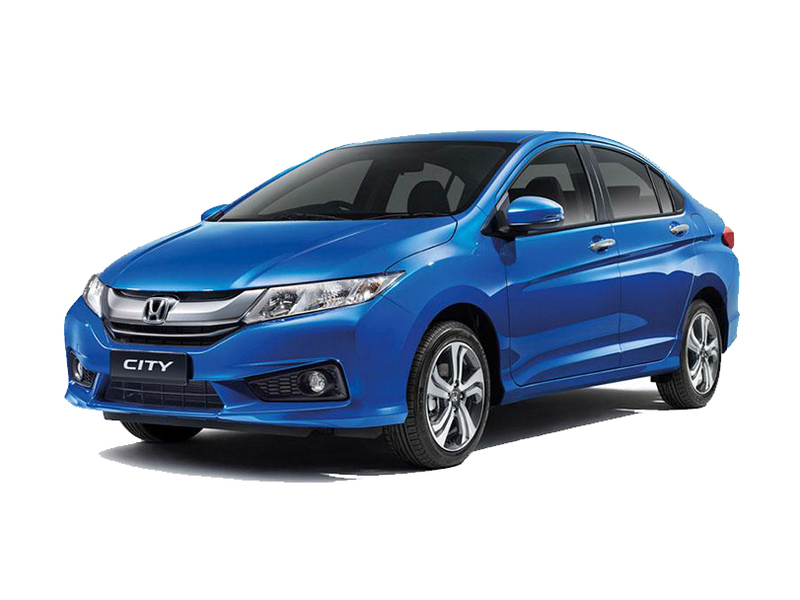 It is expected that the profitability of Honda Cars will increase with the launch of this model as sales are expected to touch new highs.